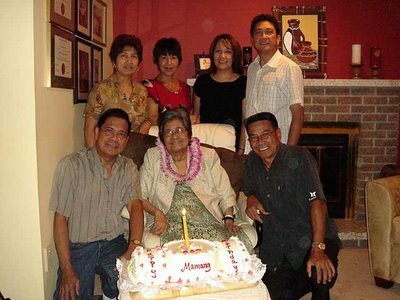 Visited Mamang in Winnipeg last September 7 to celebrate her 85th birthday. 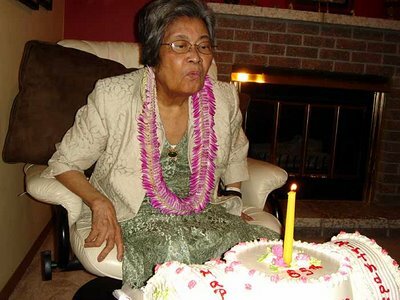 The dinner was originally scheduled at a Chinese Restaurant but she got too weak a few hours before the dinner party. 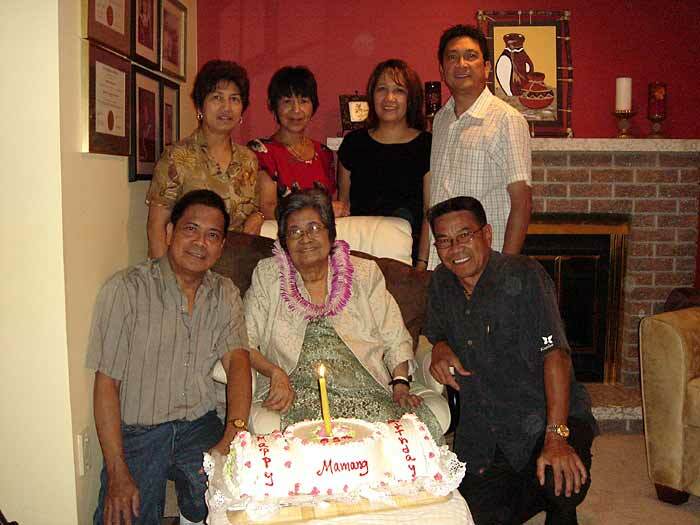 Despite the seemingly happy pictures, Mamang is not well and most likely related to her cervical cancer diagnosis two months ago. She started to lose weight. Please pray for her health to improve.